As an IBM Premier Business Partner & IBM Authorized Independent Training Provider for the WebSphere Brand, we are involved in providing WebSphere MQ Administration, Architecture, and Development & best practices around Business Integration and WebSphere MQ Monitoring tool to deliver fully integrated MQ assessment solutions to consolidate enterprise business processes. 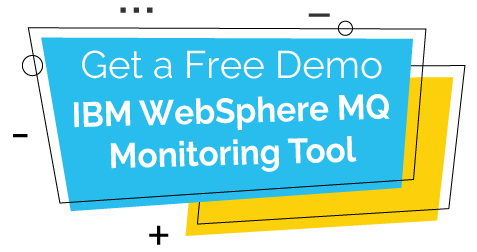 WebSphere MQ is the back bone of the Messaging Services for SOA and for your entire architecture of the applications and web services that need to exchange data and events. Our MQ Health Check Assessment allows you to determine vulnerabilities in your MQ infrastructure. WebSphere MQ provides a range of link-level security services, including support for the Secure Sockets Layer (SSL) and Transport Layer Security (TLS). 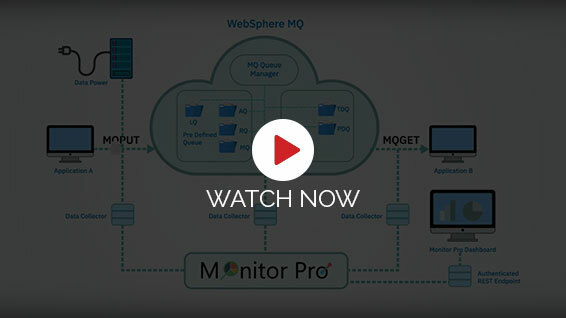 Monitor Pro is a monitoring application with MQ monitoring tool too for your IBM Middleware environment to capture information pertaining to the business transactions. It is highly scalable and can track millions of transactions for the businesses. It determines both success and failure that leverages various scripts to rectify the transaction failure.